Intel is competing to win in the largest-ever addressable market for silicon, which is being driven by the explosion of data and the need to process, analyze, store and share it. This dynamic is fueling demand for computing solutions of all kinds. Of course Intel is known for world-class CPUs, but today we offer a broader range of custom computing solutions to help customers tackle all kinds of workloads – in the cloud, over the network and at the edge. In recent years, Intel has expanded its products and introduced breakthrough innovations in memory, modems, purpose-built ASICs, vision processing units and field programmable gate arrays (FPGAs). FPGAs are experiencing expanding adoption due to their versatility and real-time performance. These devices can be programmed anytime – even after equipment has been shipped to customers. FPGAs contain a mixture of logic, memory and digital signal processing blocks that can implement any desired function with extremely high throughput and very low latency. This makes FPGAs ideal for many critical cloud and edge applications, and Intel’s Programmable Solutions Group revenue has grown double digits as customers use FPGAs to accelerate artificial intelligence, among other applications. Customers designing for high-performance, power-constrained applications in market segments like wireless, networking and the internet of things (IoT) sometimes begin deployments with FPGAs for fast time-to-market and flexibility. They then migrate to devices called structured ASICs, which can be used to optimize performance and power-efficiency. A structured ASIC is an intermediary technology between FPGAs and ASICs. It offers performance and power-efficiency closer to a standard-cell ASIC, but with the faster design time and at a fraction of the non-recurring engineering costs associated with ASICs. Today, I’m excited to announce that Intel plans to expand its programmable solutions portfolio to include structured ASICs by acquiring eASIC®, a leading structured ASICs provider headquartered in Santa Clara, California. 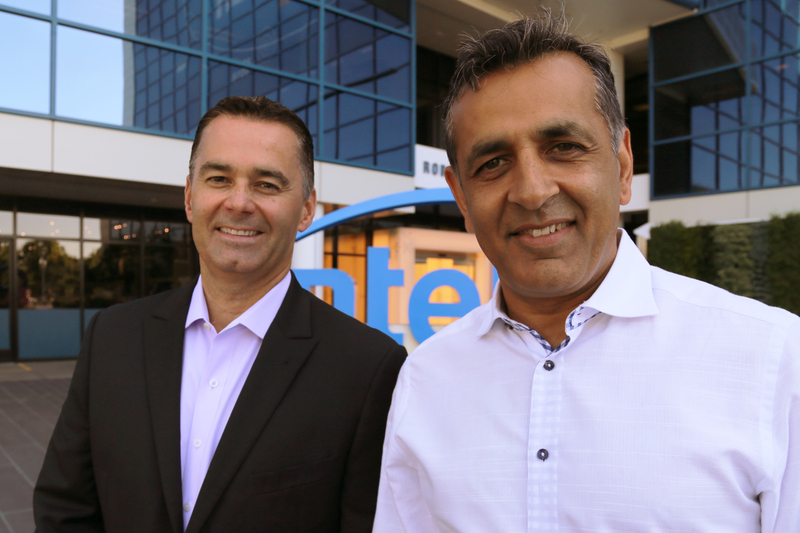 eASIC has a proven, 19-year success record, leading products and a world-class team, which will join Intel’s Programmable Solutions Group. The addition of eASIC will help us meet customers’ diverse needs of time-to-market, features, performance, cost, power and product life cycles. This combination brings together the best-in-class technologies from both companies to provide customers with more choice, faster time-to-market and lower development costs. Specifically, having a structured ASICs offering will help us better address high-performance and power-constrained applications that we see many of our customers challenged with in market segments like 4G and 5G wireless, networking and IoT. We can also provide a low-cost, automated conversion process from FPGAs (including competing FPGAs) to structured ASICs. Longer term, we see an opportunity to architect a new class of programmable chip that takes advantage of Intel’s Embedded Multi-Die Interconnect Bridge (EMIB) technology to combine Intel FPGAs with structured ASICs in a system in package solution. 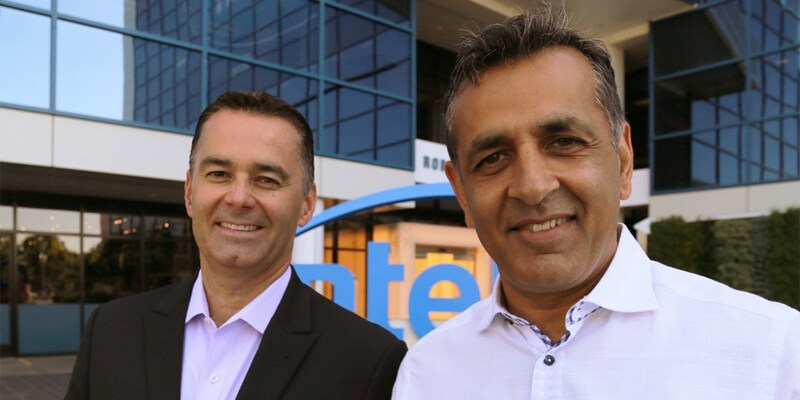 Together with partners and customers, Intel and eASIC expect to deliver industry-leading solutions. We expect to complete the acquisition in the third quarter of 2018 after customary closing conditions are met. We look forward to serving eASIC’s current customers and to offering Intel customers a new solution for unlocking the power of data. 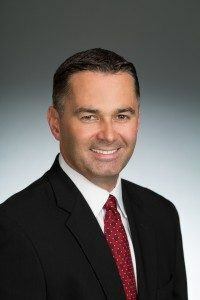 Daniel (Dan) McNamara is corporate vice president and general manager of the Programmable Solutions Group at Intel Corporation.